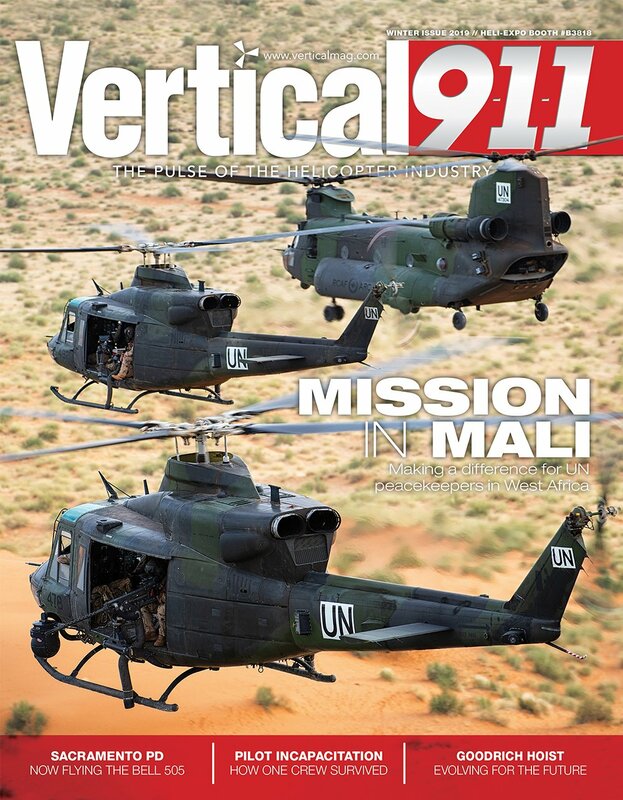 Metro Aviation has acquired Ottawa, Ontario-based Guardian Mobility, as Metro is branching out into the enhanced tracking and communication device market for fixed- and rotary-wing aircraft. Metro has completed several initiatives to help its achieve its goal of providing safer operations for air medical operators, like offering aircraft equipped for night vision goggle operations, flight simulator training (including for smaller aircraft like Airbus EC135s/EC145s), a Level Four safety management system, and enhanced Operational Control Centers with IRIS flight data monitoring (FDM) technology; Metro achieved the latter through the acquisition of North Flight Data Systems in 2008 and Outerlink Global Solutions in 2014. 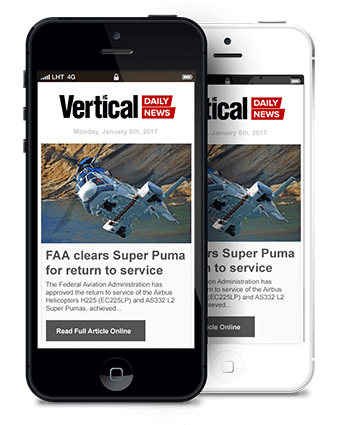 Mike Stanberry, Metro’s president and CEO, said the decision to acquire Guardian was made because Guardian “represents a market footprint that Outerlink does not have.” This includes Guardian’s carry-on tracking devices, as well as the company’s established presence in Canada and other parts of the world. “We’re very excited for what Guardian has to offer that is so complementary to what we’re already doing,” Stanberry said. Through the acquisition of Guardian, Metro will have the ability to provide carry-on tracking products for Automated Flight Following (AFF) with additional telemetry units (ATUs) to a wide range of aircraft operators. Stanberry said the acquisition will benefit North American operators in light of the U.S. Forest Service’s (USFS’s) requirements regarding AFF for forest firefighting operations, along with the new requirements for ATU devices, which will start in the U.S. and follow in Canada. 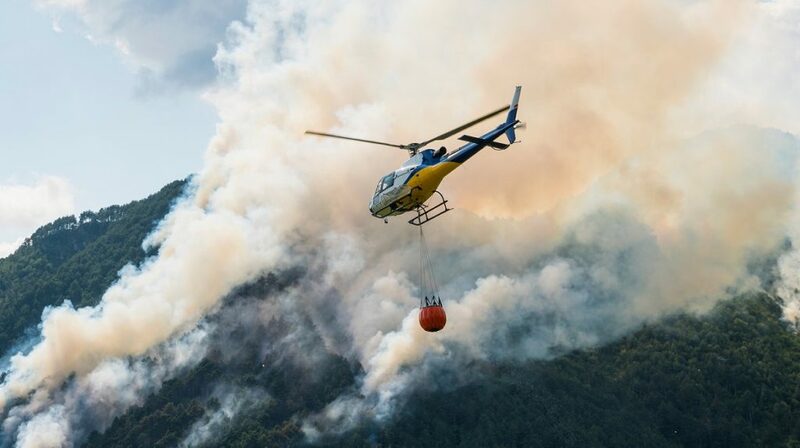 The USFS’s ATU requirements were initially imposed for long-term contracts on Type 1 and Type 2 helicopters and fixed-wing water bombers, but the program is expected to expand to all aircraft. “Information about the [suppressant] bucket or tank volume, the start of a drop and end of a drop location… all those details are required, and we’re the only ones in the market today that can offer that solution with a single box,” said Stephane Momy, chief operating officer at Guardian Mobility. 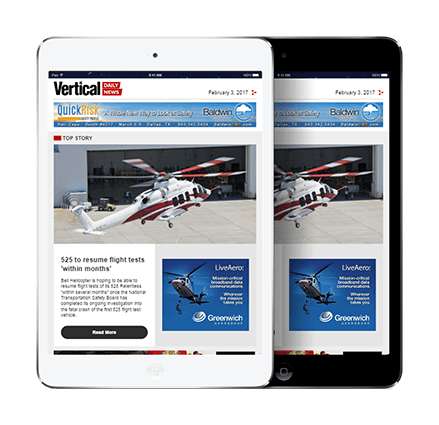 The trend in the industry now is to have more data and more information in near real time, Momy told Vertical. Guardian’s G4MX product meets the USFS’s AFF and new ATU requirements, and provides global real-time tracking, two-way messaging and other aircraft information in a single unit, he added. Stanberry said Metro now has hundreds of thousands of hours of data on different aircraft types; the Outerlink team and the newly-acquired Guardian team will assist Metro with assessing the data and analyzing trends in particular fleets — which will provide insight into improving the safety of operations. “Looking at the trends and being able to strengthen your training departments, [as well as] emphasizing certain things we see that are potential problems… this is huge in the industry,” Stanberry said. The Metro-Outerlink side of the business holds supplemental type certificates (STCs), European Aviation Safety Agency (EASA) and Transport Canada approvals to install the IRIS product on the Sikorsky S-92; the Airbus EC155, EC145, EC135, EC130 and AS350; the Bell 206 and 407, and the Leonardo AW139. Guardian also holds numerous certificates, though its carry-on devices do not require STCs. 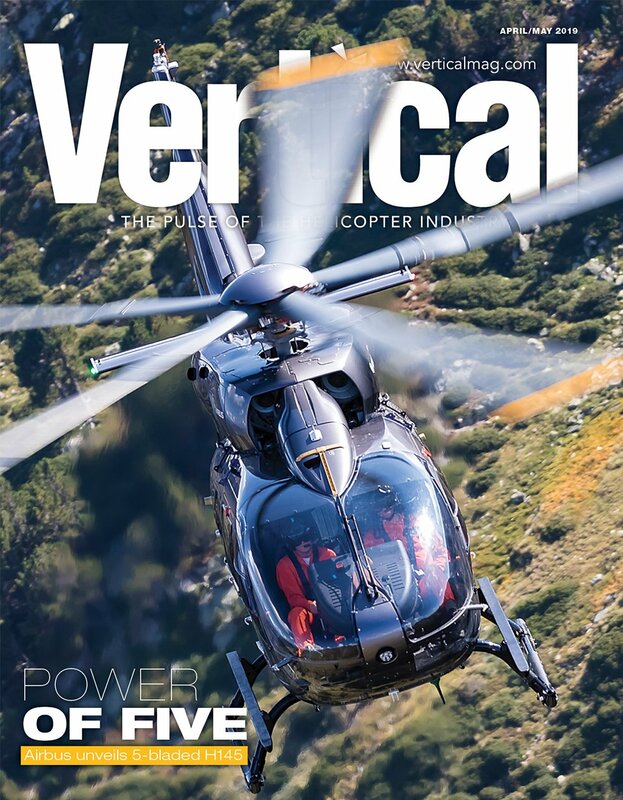 While Metro has focused largely on the rotary-wing industry, Rucker said its acquisition of Guardian will provide it with an entry into the fixed-wing market. “We think that we can be of great assistance in the fixed-wing world as well,” he added. Under the acquisition, Metro will have the ability to permanently install Guardian’s devices on aircraft at Metro’s various bases across the U.S., including in Shreveport, Louisiana; Columbus, Ohio; Pittsburg, Pennsylvania; Mount Pleasant, Pennsylvania; and Tampa, Florida. Stanberry added that the increased staff from both Guardian and Outerlink will also provide necessary support for G4MX and IRIS installations, respectively. “Being under the Metro umbrella gives us a lot more capabilities . . . to continue with our growth and success,” said Momy. “The expanded product portfolio, relationships, and capital allow us to continue being on the forefront of innovation . . . we have a technology roadmap at the moment that wouldn’t be possible without the support and backing of Metro and Outerlink,” he added. Further information about ATUs and Guardian’s G4MX device can be found at the following whitepaper link: http://www.guardianmobility.com/atu-ready/.